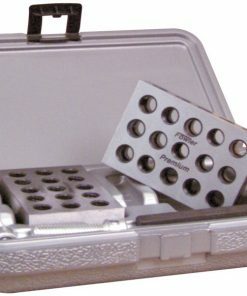 At Willrich Precision, you will find a full range of precision measurement tools, including 1-2-3 Blocks. 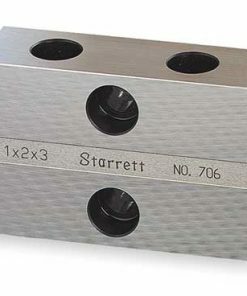 These 1-2-3 blocks are all made from hardened tool steel with all the six sides ground to a nicety. There are numerous threads specifically designed for clamping and also for untapped holes. 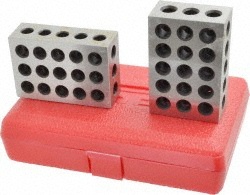 When it comes to the use of these 1-2-3 blocks, our customers will be impressed because these blocks are highly effective. Whether you intend to use these blocks in place of a lathe, or for aligning parts on the surface plate, or as spacers on the milling table, you can be guaranteed that we have the right solution for you. At Willrich Precision, we possess the experience of nearly half a century associated with the top companies in the metrology industry. 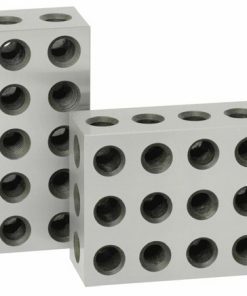 We know the needs of our customers when it comes to the use of 1-2-3 blocks, and that is the reason we always have in stock the best product to suit a myriad range of applications. You can experience the joy of buying a stellar product today from Willrich at the most competitive pricing. If you need further assistance, feel free to send an email to us at sales@willrich.com or give us a call at 866-945-5742.